Plexus Enterprises offers the clients specifically what they want, how they want and when they want it. Treating every client with top priority, we design our solutions and services to align with the needs of client. 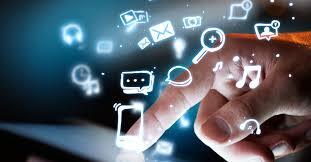 Plexus is a software development and IT consulting firm. We aim to provide a mutually beneficial and long-term relation with our clients by offering immense quality services, and products at fair prices. 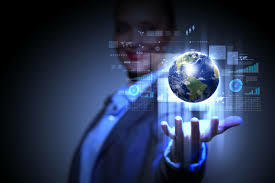 Plexus is unique to other technology companies, in that we figure out each client’s issues and offer solutions that echo strong customization. We have emerged a highly collaborative model that leverages on mutual strengths and best practices. Plexus Enterprises has developed a highly advanced and matured process and has documented such that it replicates this process on each of its assignment in a uniform and consistent manner. 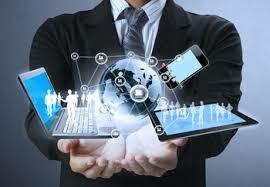 While undertaking offshore software development in India. In a full life cycle project, the requirements specifications are prepared at the customer site. We follow a participative process and encourages the customer to vet and approve the specifications before these are frozen and developed. Plexus Enterprises are experts in developing simple and complex websites and offer a wide variety of value-added features that can convert your web presence to a power packed and efficient business tool. The content that is displayed on the website has to be accurate, informative, descriptive and appealing to the web-user. We take care of the minutest details while placing content to ensure that the above mentioned objectives are met with perfection. 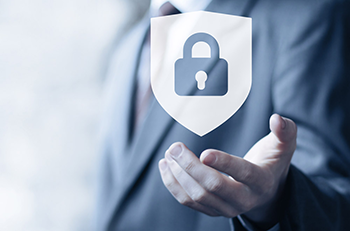 Security is a constant feature and cause for concern in boardroom discussions. With the advancement of technology, security threats are becoming more complex and have a more critical impact on business. Plexus Enterprises offers comprehensive Oracle 11i and release 12 E-Business Suite expertise and Oracle-centric services. Plexus Enterprises gives IT Training and computer education in almost all Programming, software and networking applications. Plexus Test Automation practice has extensive experience and practice in delivering flawless products within defined timeframe. 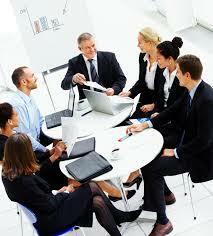 We at Plexus Enterprises are experienced in managing BPO operations. Our assignment starts with a knowledge gathering phase. Plexus Enterprises, we recognize that our employees are an important part of our success. 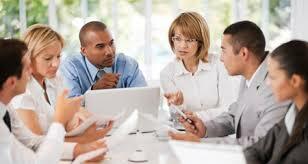 We promote a team environment where all employees have the opportunity to achieve professional and personal success. Currently Plexus is looking for highly skilled, self motivated and creative individuals to join our talented team of experts.